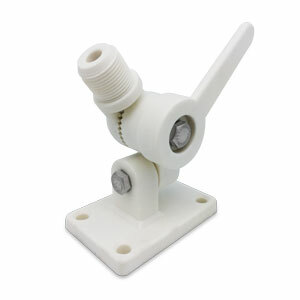 MT2 is a 4-way ratched mount made of reinforced plastic, designed with knob locking. 6 screws are included. The article is compatible with ANT-21 and GA-22.